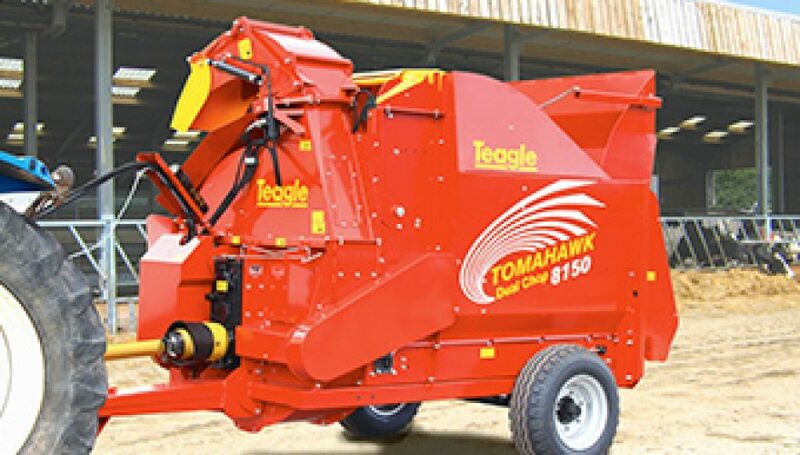 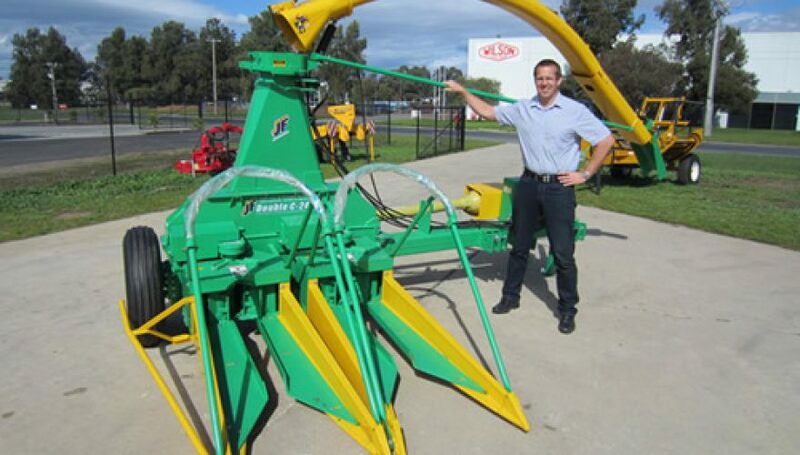 Farm Tech Machinery is a family owned business based in Wodonga, Victoria. 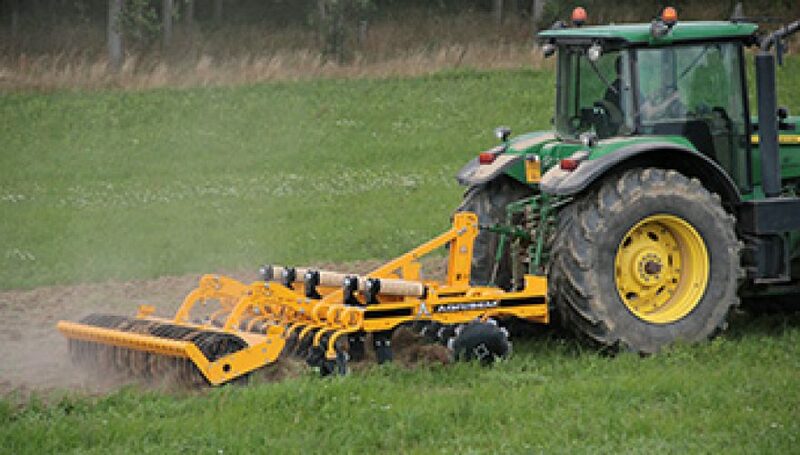 Farm Tech Machinery imports and manufactures quality farm equipment and implements. 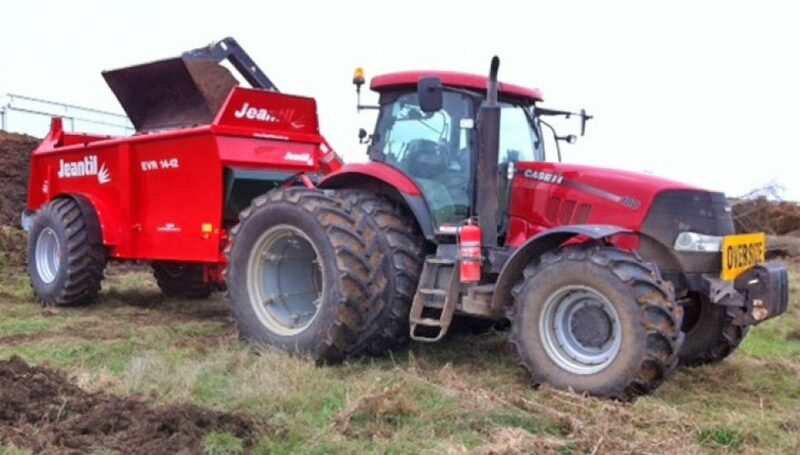 Farm Tech Machinery has a fantastic opportunity available for a full time Salesperson. 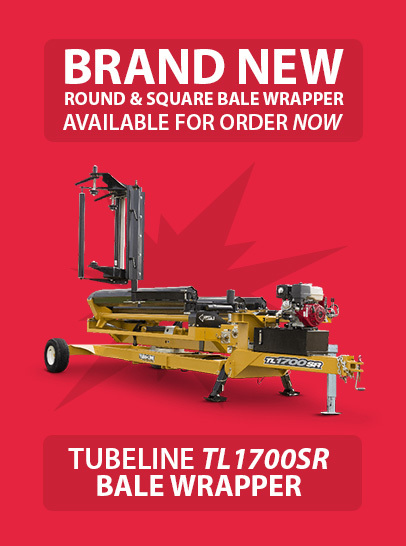 This Salesperson will drive exceptional sales results and provide after-sales service to new and existing Farm Tech customers.